The Viccari Wheele group of companies / projects listed below have all been created over the years by Steve Wheele and Peter Viccari as services which can be seen as coherent entities in their own right. Viccari Wheele was established in 1997 between Steve Wheele and Peter Viccari. The business started by combining their design and photographic services, and soon expanded into the world of web, web services and web systems. The core business is still to provide highest quality design, project design, marketing, photographic and video services for their customers. Viccari Wheele always have a keen eye on the quality of design with a particular emphasis on the image. 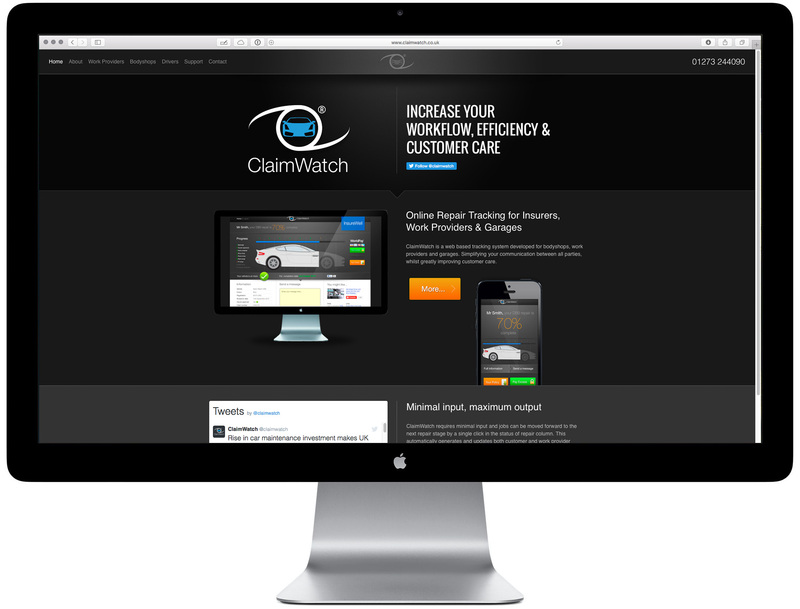 ClaimWatch enhances the driver’s online experience, helps cut down repair update calls and at the same time up-sells services to the driver. 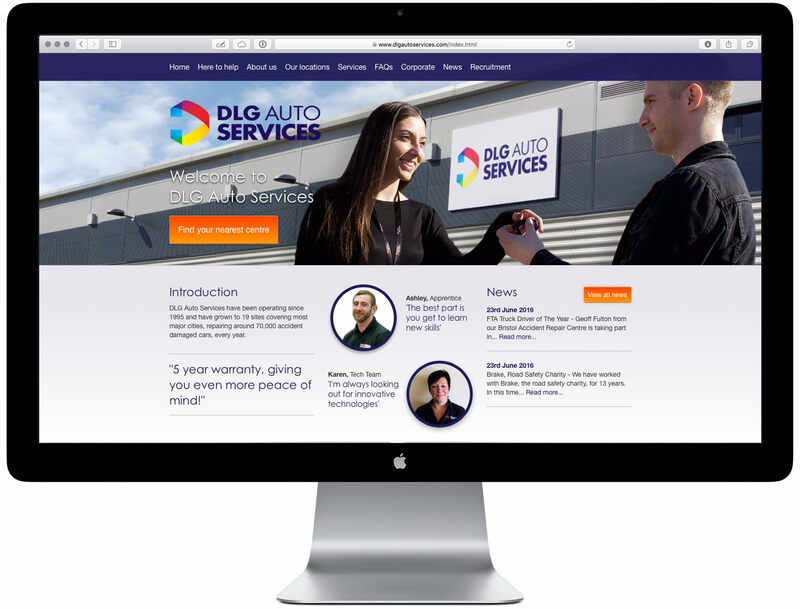 It is best described as a front of house customer system, rather than a back of house bodyshop management system. 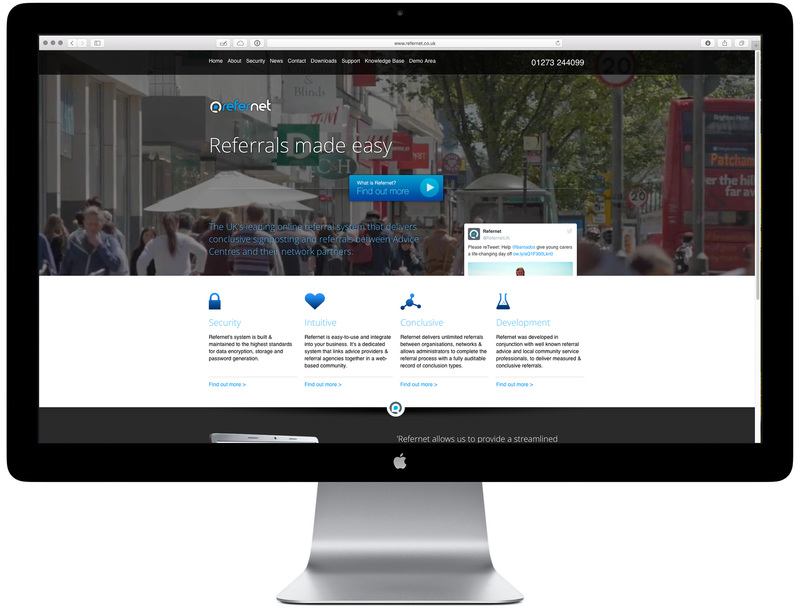 Refernet was conceived as a community based service to allow agencies to refer customers across a local network. The primary requirement was to enable numerous agencies, who all work in different ways and may have their own systems and methods of working, to adopt just one method to refer between each other. This is historically done using email and phone, as the common communication platforms when disparate organisations communicate. 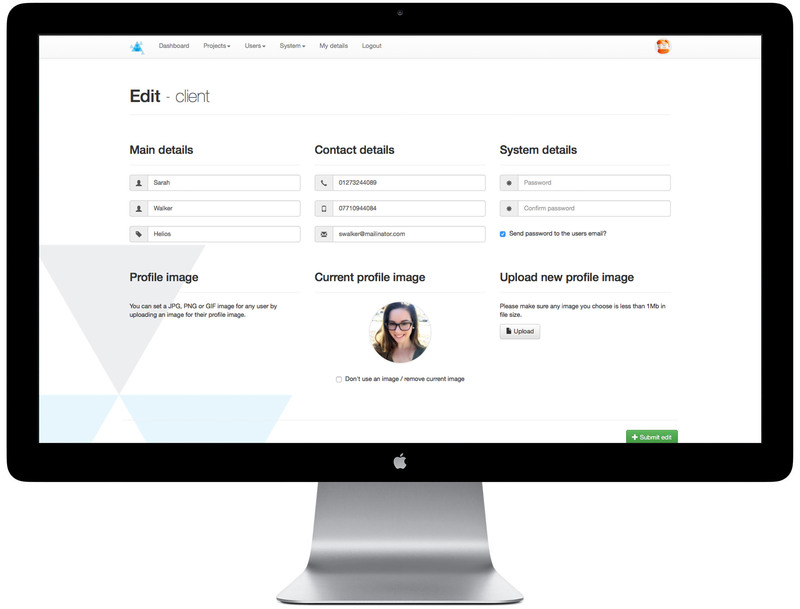 Refernet’s remit is to manage the referral itself, online. A narrow service, easy to use and highly secure, with secure document transfer, which is most likely to be attractive to all parties. Our primary customer base is Citizens Advice Bureaux in the UK. We are expanding into other applications, such as Doctors surgeries, universities etc, and hope to begin attracting business from international – initially english speaking – countries. Gateway One is an insurance industry service which manages the response team organisation around a claim. There is team hierarchy and time management, time billing and other reporting. 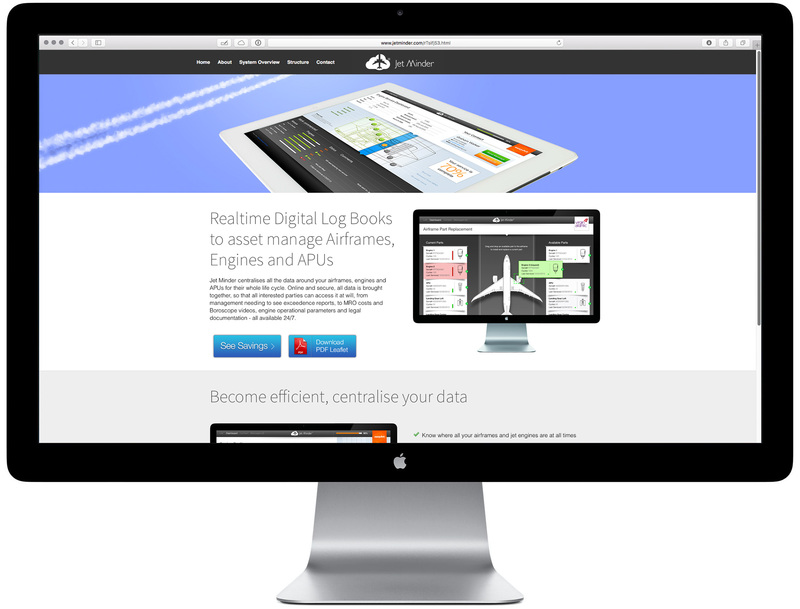 Jet Minder is a comprehensive service for managing the business critical data around an fleet of aircraft, for the full life of each aircraft. The service generates high level reports for airline and leasing company executives, allowing them to see data trends, such as whole fleet fuel usage at a glance, exception based system failures etc. Engineers manage repair and maintenance schedules via Jet Minder. The system establishes a data layer above all the other systems in use within an airline, pulling data from aircraft, legal departments, accounting and engineering bases etc. to give a more complete real time picture than is currently available. 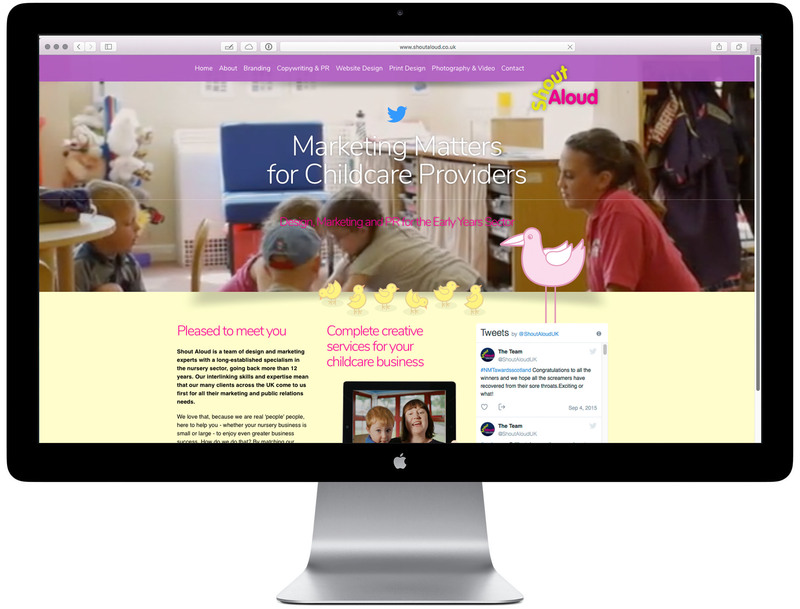 Shout Aloud is a marketing service collaboration between Viccari Wheele and Rob Wheele (Steve Wheele’s brother) – for the Nursery sector. Rob covers design for print, and brand. Viccari Wheele manage web and imagery. Rob runs his own nursery and has many years experience both in publishing for the sector and in design and branding. 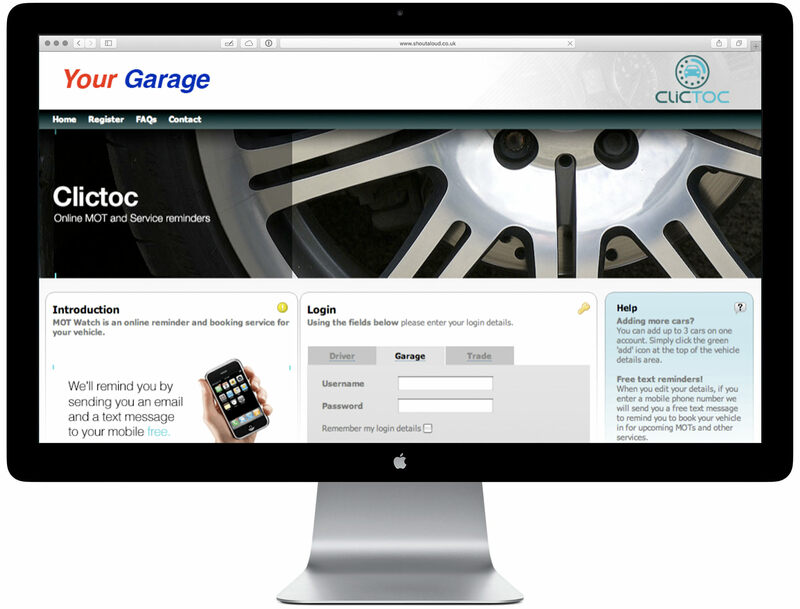 Clictoc was developed in the mid 2000’s to provide a marketing and management tool for garages and garage groups to use for their Servicing and MOT customers. It has a booking system and allows customers to book a slot at the garage. Clictoc has a customer page where up to three cars can be stored with all the essential dates; MOT, serving, Road tax etc. Text messages are sent out to remind customers of activity required. Group or individual Garages can promote and market their services to the driver customer. Currently Clictoc is ‘dormant’, but relatively easy to revive and roll out to a network of garages or to promote as a stand alone system.